Improving your mental focus can provide many benefits, such as enhanced work performance, improved retention of information and increased productivity. These benefits can also reduce stress and give you more relaxation time, since you can complete your tasks more quickly and accurately. While exercise and proper rest can help you be more focused, you can also use supplements to improve your mental acuity. 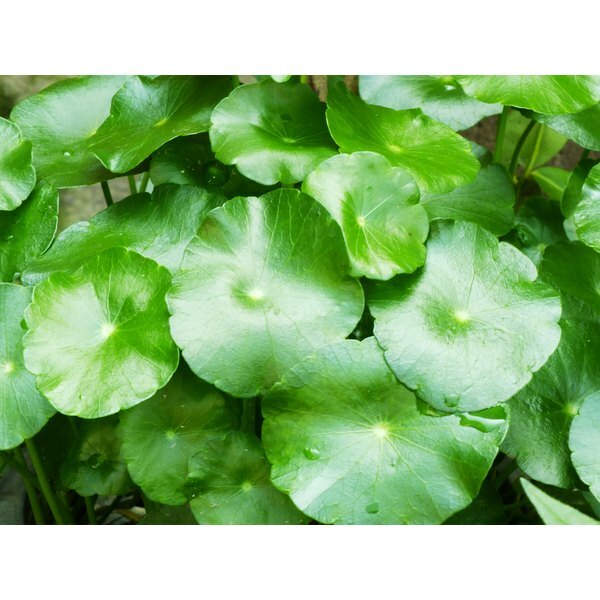 Gotu kola is a plant native to South Africa, India, China, Sri Lanka, Japan and Indonesia. According to the University of Maryland Medical Center, people have used the plant for thousands of years to improve focus and memory and to reduce mental fatigue. It is most commonly taken as a tea but can also be found in capsule form. People with diabetes should not take gotu kola, because it may raise blood sugar levels. Also, the herb has a diuretic effect, which may deplete the body of fluids and electrolytes. Rosemary is a fragrant herb with long leaves that resemble pine needles. It is native to the Mediterranean region, but it can be grown in temperate areas as well. While this herb is most often used in cooking, it is also used to improve mental focus. According to "Herbal Medicine" by Dian Dincin Buchman, Ph.D., fresh and dried rosemary have been used for thousands of years to enhance memory and promote a relaxed, focused mental state. Although taking rosemary as a tea or in capsule form is considered safe, large amounts of the herb can cause stomach discomfort. Ginkgo biloba leaves come from long-living trees found in China, and supplements containing extracts from these leaves have become very popular in the Western world. According to "Prescription for Nutritional Healing" by James F. Balch, M.D., ginkgo biloba works by dilating the blood vessels to the brain, improving circulation and allowing the brain to function more efficiently. It is available in both capsule and liquid form. Ginkgo biloba may increase the effect of blood thinners and should not be taken with medications that increase the risk of seizures, such as antidepressants.